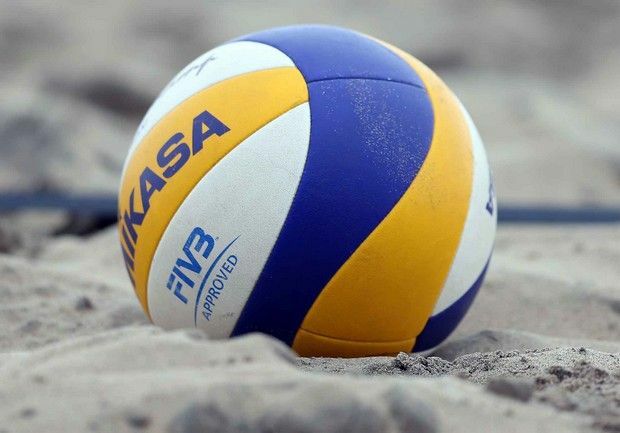 VolleyballStuff has been serving Canada since 1983 through the Calgary head office located in the Volleydome, VolleyballStuff.net, and most recently through our second store in Coquitlam, BC. We offer volleyball merchandise for individual players and specialize in custom Team gear to Schools, Clubs, Recreational Leagues, Colleges and Universities across Canada. Here at Volleyballstuff, we believe that all athletes need high quality gear regardless of the level they compete at. 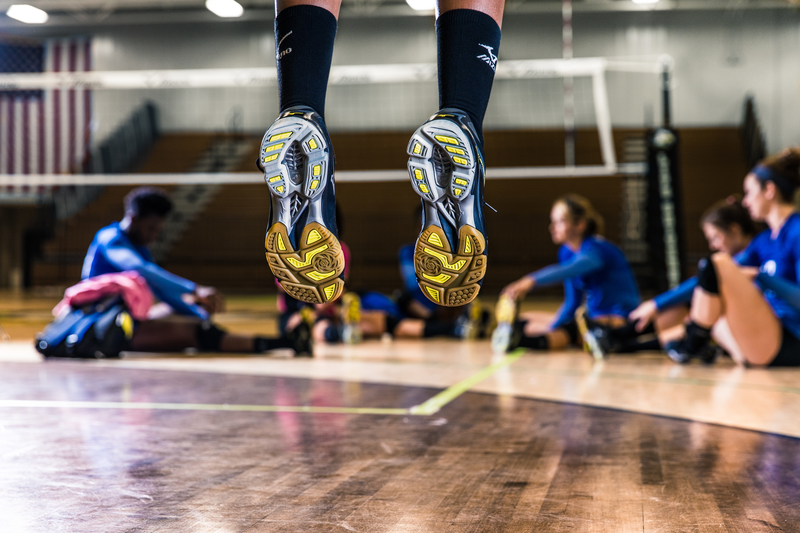 Our products are chosen from reliable volleyball brands including Mizuno, Asics, Tachikara, Active Ankle etc. We take pride in providing our customers with the most up to date brand knowledge, and new and improving technology you can trust has been tested by the professionals. Besides the online store, you can drop by our head office in Calgary AB. or our proshop in Coquitlam BC. during regular business hours to check out the latest products or talk to any of our knowledgeable staff about how we can help you achieve the look, feel, and effectiveness you desire. What differentiates a good volleyball player from a great one isn't their height, jump, or speed. It is their heart, grit, and determination that makes them great.